There is something wrong about ‘Haplos’ lately. 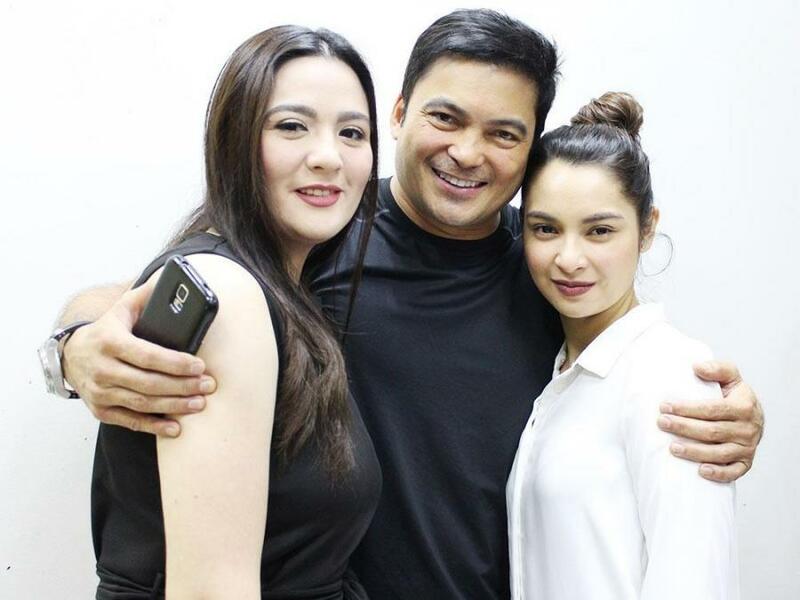 Despite the fact that the GMA afternoon series is performing well in the ratings, the network chose not to promote its impending finale on TV or in any of its social media outlets. Instead, GMA decided to take a look at its successor series ‘Hindi Ko Kayang Iwan Ka’ (more on that later this week). The only announcement that viewers got is this post that declares ‘Haplos” final three weeks. After that, GMA shut itself up. This is not the first time that ‘Haplos’ got screwed by GMA management. On the day of the State of the Nation Address, GMA continued to air its afternoon dramas (‘Haplos’ included), and once President Rodrigo Duterte entered the Batasan Pambansa, ‘Haplos’ was inexplicably cut short. That unfinished episode of ‘Haplos’ was never shown in its entirety again and GMA moved on with a new episode without any explanation whatsoever. Much like the characters of Sanya Lopez (as Angela) and Thea Tolentino (as Lucille), that episode of ‘Haplos’ ended up becoming a curse to the network for a while. As a result, ‘Haplos’ will only have 164 completed episodes once it finishes this Friday. Counting the unfinished episode last July 24, the series will only have 164 1/3 episodes in total. The only positive coming out of ‘Haplos’ was its constant success in the ratings. 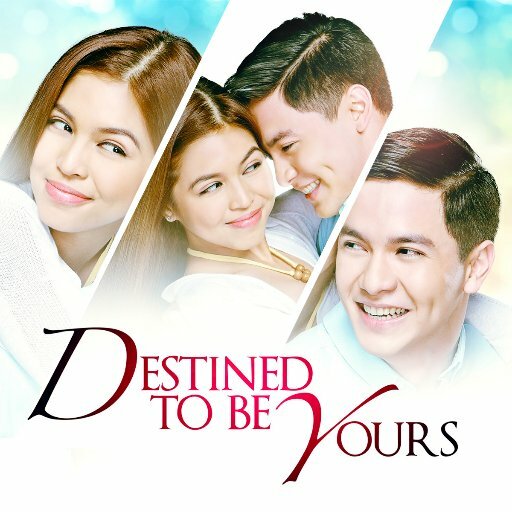 Since August, the series averaged around 14-15% and on most episodes defeated ABS-CBN counterparts ‘The Better Half’, ‘The Promise of Forever’ and ‘Hanggang Saan’ in that order. Still, GMA’s mistreatment of ‘Haplos’ is very baffling to say the least. 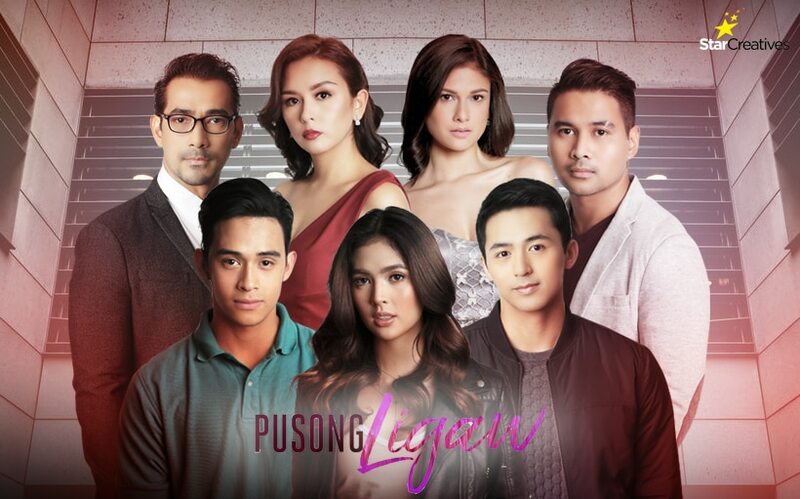 The series has an intriguing storyline that borders towards the supernatural and has two promising actresses in Sanya Lopez and Thea Tolentino, yet even with all the victories it accumulated, GMA screwed things up by not only leaving one episode unfinished, but also not promote its finale at all. It will be interesting to see how a lack of hype will affect the last five episodes of ‘Haplos’. The series may have been a rousing hit, but it could end in a thud if GMA does not take the promotion of ‘Haplos’ very seriously.